New Hampshire has some of the best views in the country, and especially in the Western White Mountains. Ranging from Lincoln up through Franconia Notch and Littleton, route 93 breaks off into several small loops such as The Kanc, The Notch, and the 100 mile. Check out trip ideas for each route and why moose tours may be the best option. A road between two mountains, “the notch” is known as one of the best scenic drives in the Western Whites. If you stay on 93N, and continue beyond exit 33, you will start to see the highway get skinnier and skinnier as you driving the winding path. The speed limit goes down to 45 mph, so there’s plenty of time to take in the scenery. Massive rock faces and ski trails surround the road as you make your way north towards Littleton. This road is known to have a lot of moose accidents, so make sure to slow down and stay alert. If you want to pull over and check out the area, there are plenty of “scenic stops” that are marked along the way. 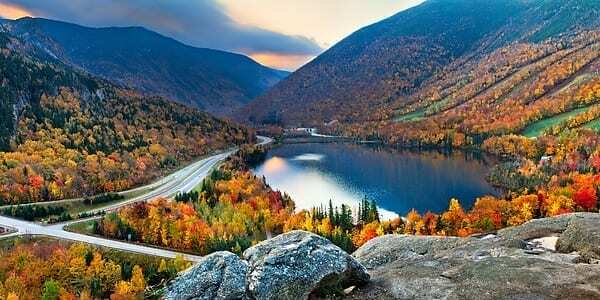 Probably one of the most famous scenic drives, the Kancamagus Highway is 58 miles of pure beauty. Most people drive this scenic route in the Fall to appreciate the foliage, but it’s a sight to see year-round. This drive starts in Lincoln and brings you up and around Conway, following the Pemi River. Stop at the covered bridge for a nice photo opportunity and if you have a motorcycle, the locals say the Kanc is best driven by bike! If you’re goal on the scenic drive is to see a moose, there are much safer ways to do it. Companies like Pemi Valley Moose Tours offer tours in a van that have massive headlights on them in all directions. That way, guests are more likely to see moose in the woods and not standing in the road where they can be hurt. Moose tour guides are professionals in their field, and can ensure you see a moose safe in its habitat during the tour. Getting in a car accident with a moose is not just bad for the moose. Every year people die in moose accidents and it’s because when moose are hit by cars it takes out their legs and the entire 1,000 lb animal lands right on the windshield of the car. It can be hard to see them at night since their legs are the same color as pavement and they are on average 6ft tall at the shoulder. 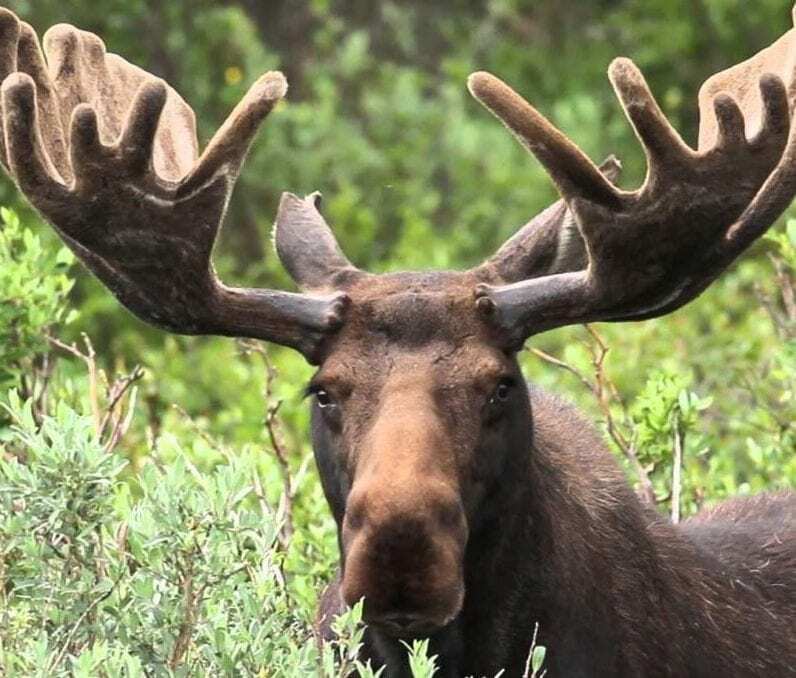 Since moose are so tall, headlights won’t sit high enough to reflect a glare off of their eyes. By going on a moose tour, rather than looking for moose yourself, you are ensuring safety for both you and our beautiful, NH mammals. 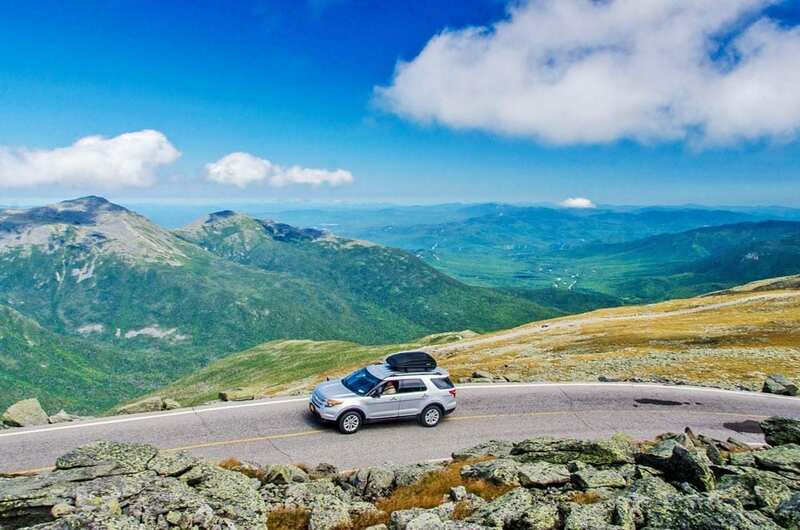 The White Mountain National Scenic Byway, also known as the “100 mile loop” trail, is an amazing scenic drive that is carved through the White Mountain National Park. This can be driven in a day or be broken into parts to make it the focus of a getaway vacation. Here is the order of the loop for this region.  After Twin Mountain, the trail goes through Bretton Woods, Mount Washington, Crawford Notch, Bartlett, Glen, and then North Conway, which attaches to the Kanc and brings you back down to Lincoln. The 100 mile loop is the best way to get a little taste of everything in the area and see the highlights. You certainly won’t get bored on this loop! Overall, these scenic drives are great year-round for people of all ages. There’s something for everyone along the way. Beautiful views, hikes, waterfalls, amusement parks, food, and museums! You won’t be disappointed.